Giving the gift of diamonds and adorning oneself in jewelry are traditions that date back thousands of years. And today, even as technology evolves, each one of us still loves the thrill we get when we first put on a gift of diamond jewelry. 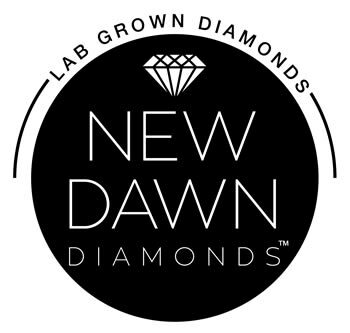 Joel B. Sherburne Jewelers is now an Authorized Retailer of New Dawn Diamonds and we feel strongly this is our chance to introduce this amazing new diamond to the world and contribute to healing the planet at the same time. Mined diamonds take billions of years to create deep below the earth’s surface. In some areas, volcanic activity has brought the diamonds closer to the surface but in most cases we have to mine down into the earth to find them and bring them up to the surface. This mining process means massive amounts of energy is required to move millions of tons of earth each year. We are proud that not one shovelful of earth was moved to create New Dawn Diamonds. We feel this is our chance to introduce this amazing new diamond to the world and contribute to healing the planet at the same time.